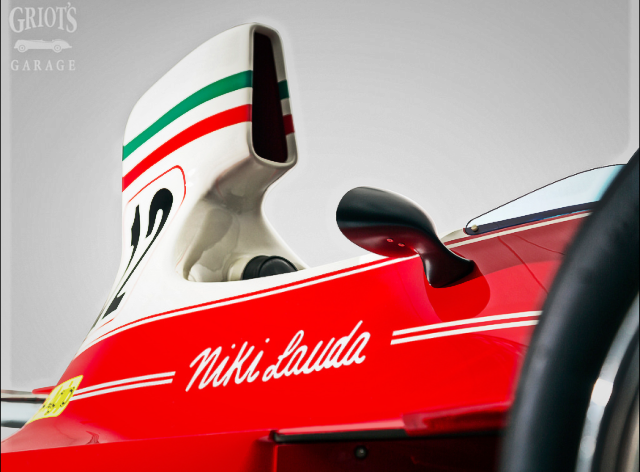 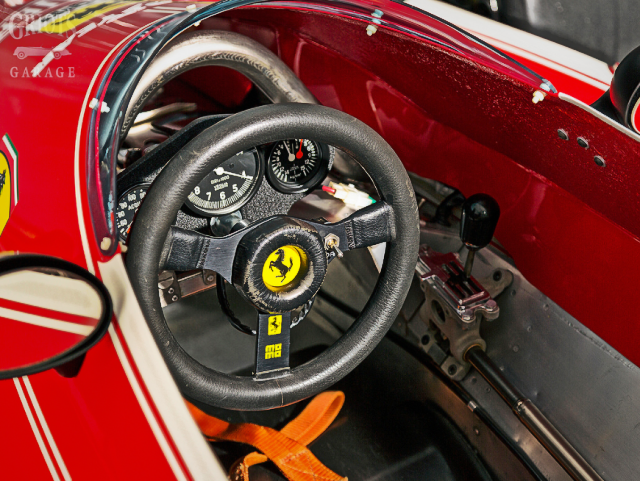 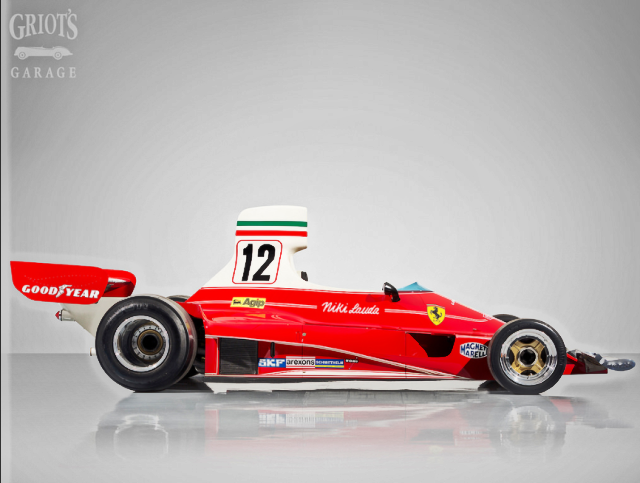 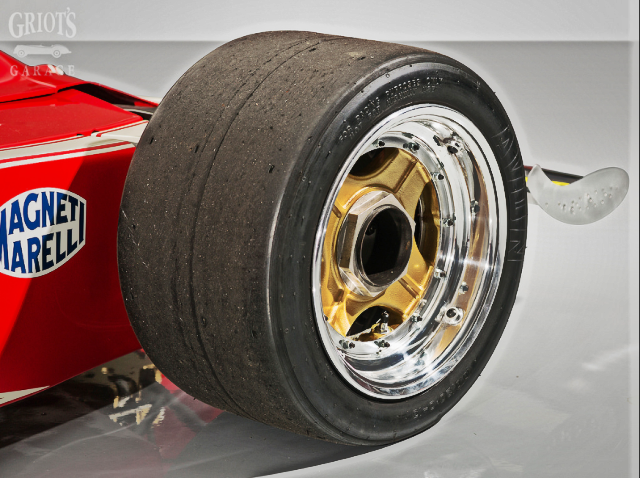 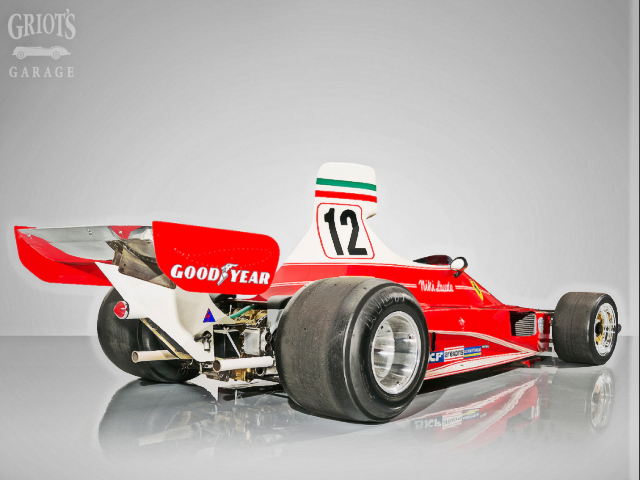 Niki Lauda’s 1975 Ferrari 312T — it was glorious! 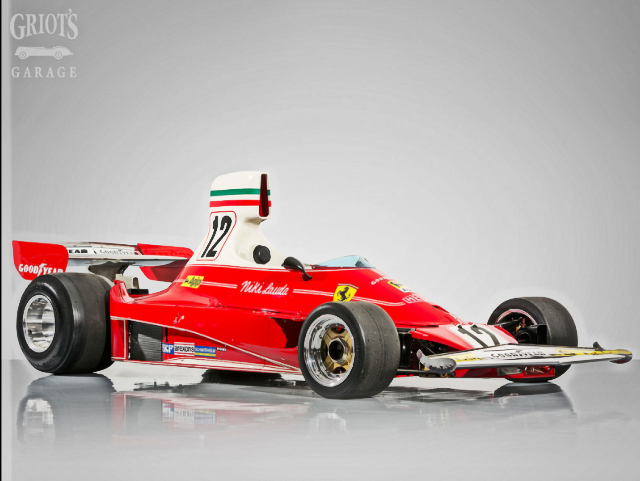 Such loveliness! 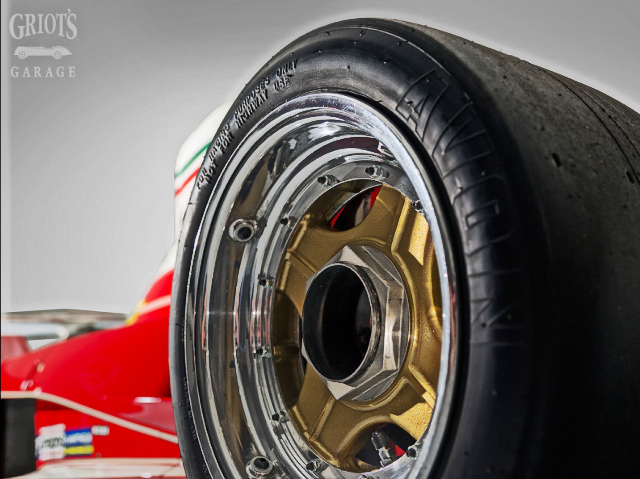 The engineering… the passion… the emotion!